The owner of the Reston Zoo, who was named in an animal cruelty complaint last week at the Florida zoo that he also owns, has a long history of controversy. The most recent Department of Agriculture complaint is against Mogensen and his daughter Meghan, the former Reston Zoo director. Meghan Mogensen was convicted in Fairfax County on an animal cruelty charge after euthanizing an injured wallaby by drowning him in a bucket in in 2012. She now serves as the director at the Gulf Breeze Zoo near Pensacola. The complaint against the Gulf Breeze Zoo, filed Friday, alleges the Mogensens shot an animal to euthanize it, failed to control and supervise animals (one of which it a child) and possessed drugs without authorization, among other issues. The Mogensens have been under scrutiny before, at all their facilities: Reston Zoo, the Virginia Safari Park and Natural Bridge Zoo in Virginia; and at Gulf Breeze in Florida. “It should come as no surprise that the U.S. Department of Agriculture needed 18 pages to document the abuses perpetuated at all three roadside zoos operated by Eric Mogensen and his daughter Meghan,” People for the Ethical Treatment of Animals (PETA) Foundation Deputy Director of Captive Animal Law Enforcement Brittany Peet said in a statement Monday. In May, federal regulators filed complaints against the Virginia Safari Park and Virginia Zoo, claiming a spider monkey named Jethro died after receiving improper veterinary care for frostbite, the Roanoke Times reported. USDA officials also allege that the Virginia Safari Park failed to keep its enclosures in good repair, raising the risk of injury or escape for its golden lion tamarins. The complaint also says that in addition to the death of the Wallaby in early 2012, a porcupine named Mr. Quills died of hypothermia after being held outdoors in sub-freezing temperatures in January 2014, according to the complaint. The owners have “on multiple occasions demonstrated a lack of concern for the welfare of the animals in their custody,” the complaint said. 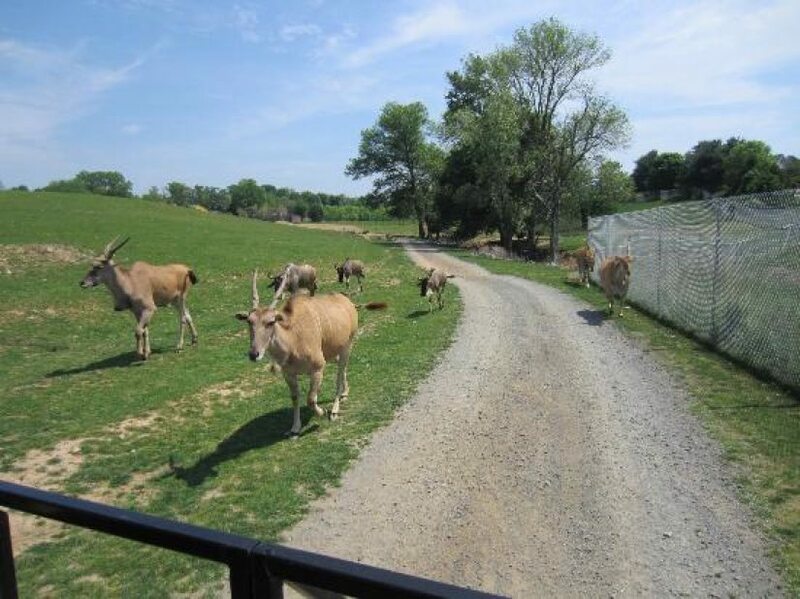 Because the three facilities all are operated by the Virginia Safari Park corporation under one license, the complaint covers all three Virginia zoos owned by the Mogensen family. Earlier this year, complaints against the Natural Bridge Zoo delayed the zoo’s spring opening. Natural Bridge Zoo officials corrected the 44 violations of the federal Animal Welfare Act that were revealed on an inspection, the Roanoke Times reported. The Virginia Department of Game and Inland Fisheries cited the federal agency’s findings when it decided in March to suspend the zoo’s permit to exhibit wild animals. The Natural Bridge Zoo eventually earned its license back and reopened in late May, the Roanoke Times reported. Additionally, in late 2013, PETA lobbied authorities to not renew Gulf Breeze Zoo’s license. “Based on Gulf Breeze Zoo’s track record of animal welfare violations and losing (Association of Zoos and Aquariums) accreditation, and based on concerns about the animals’ welfare, the last thing the zoo should do is breed more animals kept in inhumane conditions,” said Delcianna Winders, deputy general counsel for the PETA Foundation, told the Pensacola News Journal in early 2014. Ultimately, the Gulf Breeze Zoo’s license was renewed.